Thanks to TGV for the invitation to the premiere of Doctor Strange and I watched it in IMAX - the most amazing movie-watching experience ever! 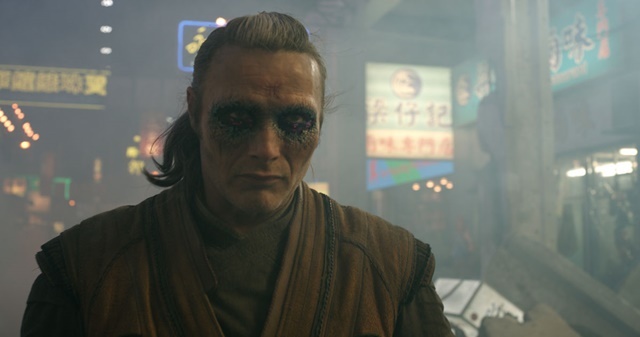 Kaecilius and his followers (known as zealots) stole some pages from a book where it explains the forbidden rituals. I feel like Kate Winslet in the Titanic. Anybody want to jump with me? 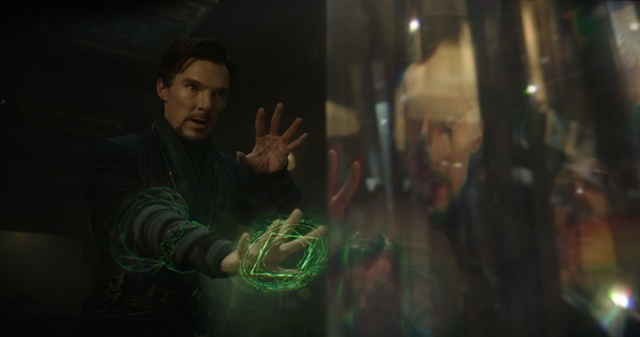 Dr Stephen Strange is an amazing neurosurgeon. He lost the use of his hands in a car accident and he has been a grumpy person ever since. He tried experimental surgeries to heal the injuries but failed. He came across a case of Jonathan Pangborn who was able to walk although was pronounced paraplegic after his accident. The city this big and they do not sell any razor? I need to clean up before the interview. 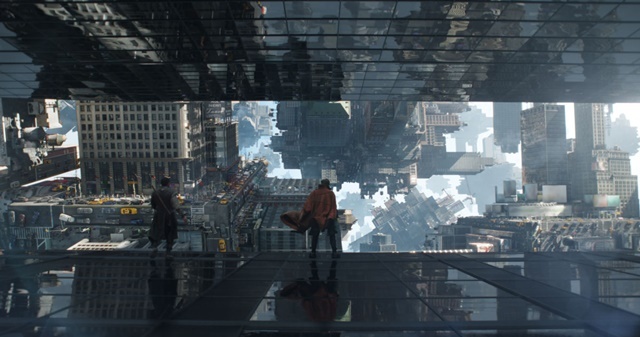 Pangborn directed Strange to Kamar-Taj where he met Mordo that took him to meet up with The Ancient One. After being rejected for being arrogant towards The Ancient One, he was accepted again after his consistent begs. Strange began his training with The Ancient One and Mordo where he learnt about astral plane and other dimensions and read about the mystical realms from the ancient books. The Ancient One explained to him that Earth is protected from other dimensions by a spell formed by three building called Sanctums (in New York, London and Hong Kong). The sorcerers are tasked to protect the Sanctums. Is this a new iPhone 9? Marvellous specs! No physical phone at all! 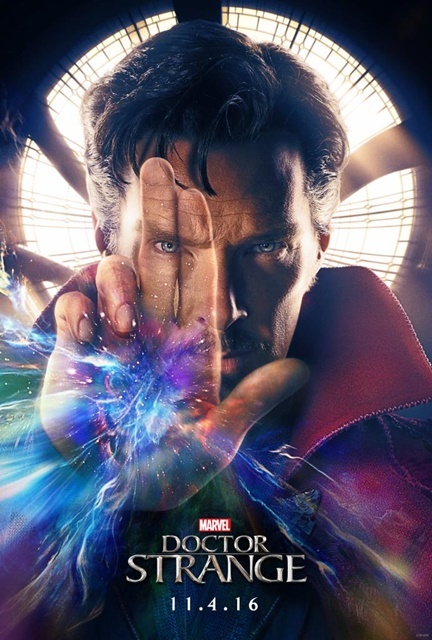 Advancing quickly, Strange learned a lot about the mystical realm and also time-bending technique with the assistance of the mystical Eye Of Agamotto. 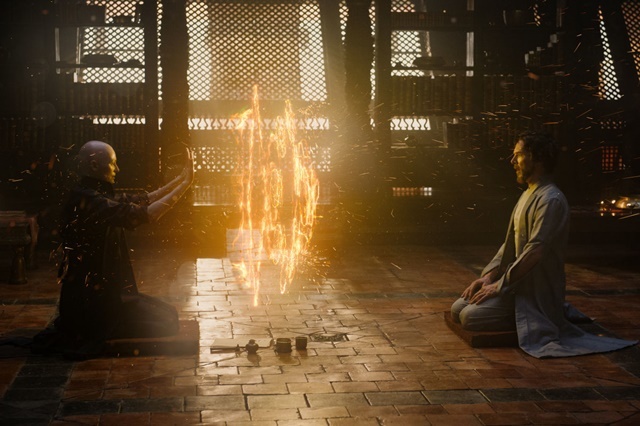 Kaecilius began summoning Dormammu from the Dark Dimension in order to live forever. The act destroys the London Sanctum. 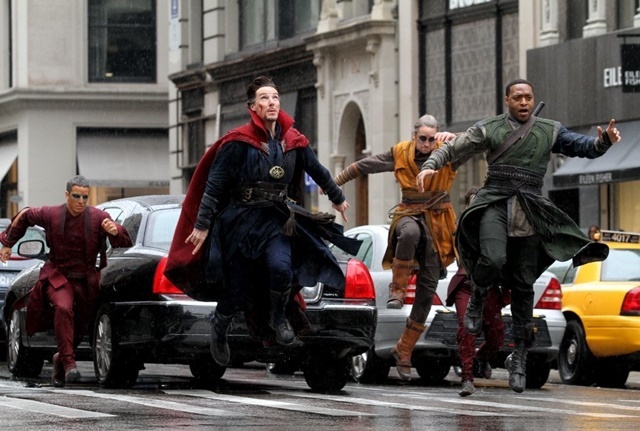 In order to save Earth, Strange uses his knowledge of time bending and the assistance of the mystical Cloak of Levitation. Will Dr. Strange be able to ward off Kaecilius and his zealots? Plot: 4.9/ 5.0. I like the plot as it really portrays the character's development in detail (as much as the time permit). I am not a comic reader but now I understand how Dr. Strange comes to being. The Cast: 4.9/ 5.0. No comment at all. The cast are marvellous! And Benedict really resembles the cartoon version of Dr. Strange. That is freaky! Great post! Very informative. I've been thinking of watching it too. Now definitely will do so. Search for movie kaki now!!! Yet to see.. thanks for the review. May be I will see when it hits the theaters here. oh wow... I have to go catch this movie... ok.. lets see... TGV? GSC? I'm going to watch Doctor Strange, thanks for your recommendation! I watched this movie few days ago and I love it! My review is 4.9 too! Wow... nice movie huh? Will catch it soon. This movie looks interesting. I'm sure my husband will love this too. It didn't come across my mind to watch it but after reading your high ratings, I plan to watch it now. Thanks for always sharing reviews that I an trust. This is a must watch movie, love every bit of it. have heard about good and bad things about this movie. guess best way is to just go watch it myself. thanks for the post! Havent got a chance to watch it yet! Aloooo...got no chance to watch this yet! haihhh ..wonder what I have been busy about these days? I have fixed feelings about this film. I kinda liked it but not as much as I thought I would. It felt like avengers meets inception. Haha. Just catch this yesterday with my son and he was waiting for Ironman to appear HAHAHA. Overall this movie is really nice and exciting. Can't wait for part 2. Really worth to watch? Then I should go and watch this movie.